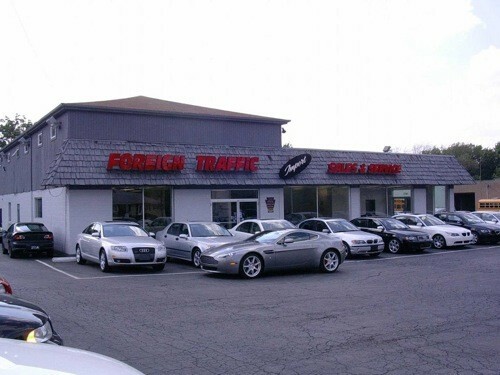 Porsche repair and service in Allison Park, PA.
Foreign Traffic was established in 1977 as a Porsche repair shop. We pride ourselves on the quality of our work and experience we have to offer all of our customers in the North Pittsburgh area. 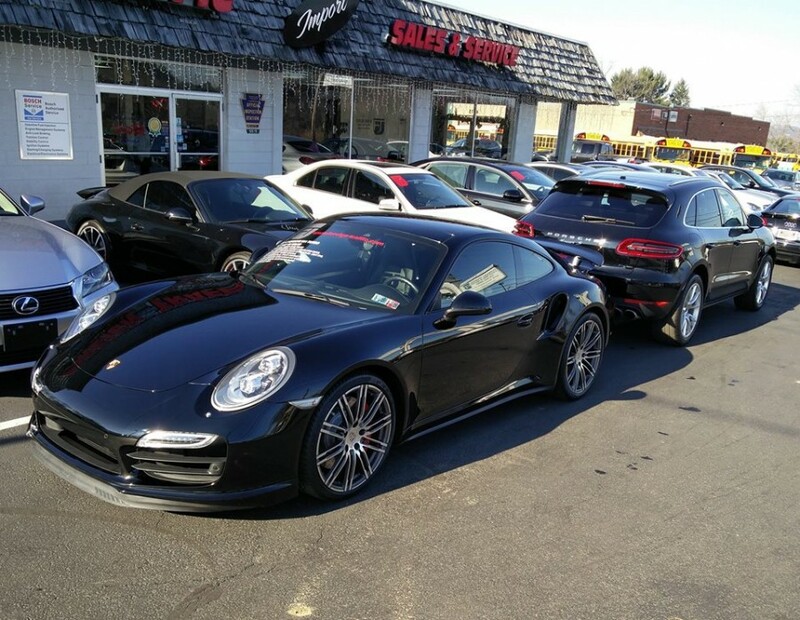 Serving Porsche vehicles in Gibsonia, Hampton, Shaler, Wexford, Richland, Wildwood, and Allison Park, PA.